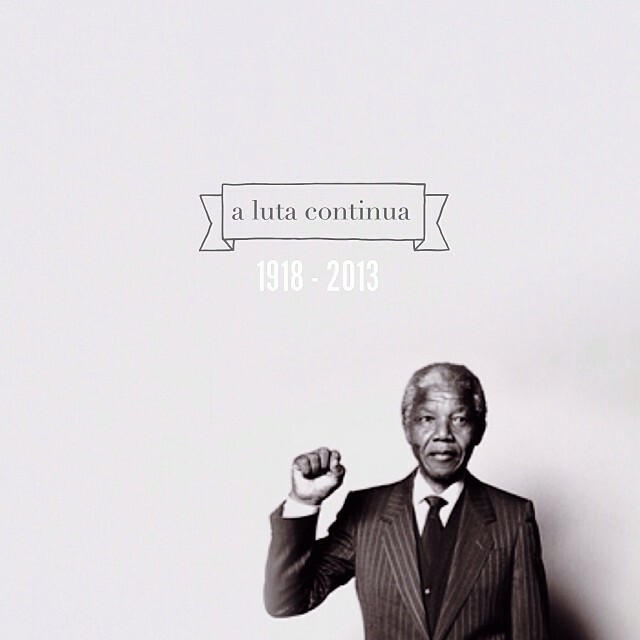 :: the struggle continues :: Nelson Mandela. Father of a nation. Long may his legacy and his hard work be remembered, and felt, across our nation. Never forgotten.